Somewhere in Himalayas.. 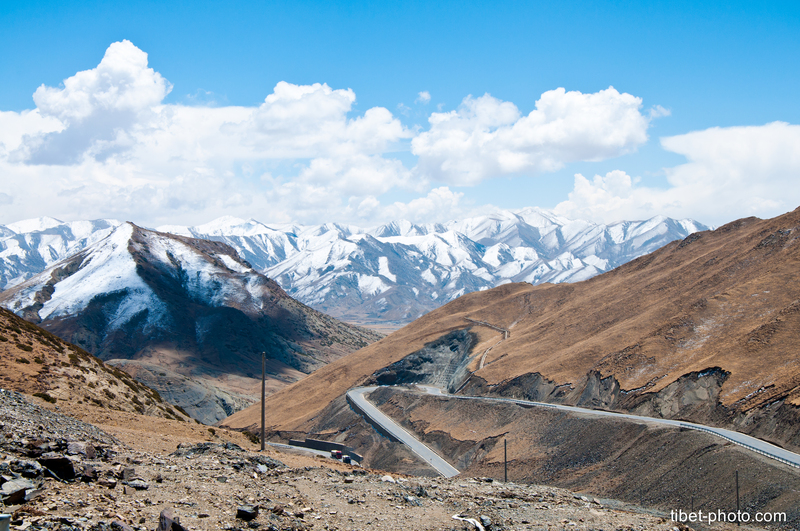 Passes over 5000 metres, snow peaks and roads without ends. Thanks for doing good job. Love u!